David Berkowitz is an American serial killer who murdered six people in New York City in 1976–77, plunging the city into a panic and unleashing one of the largest manhunts in New York history. 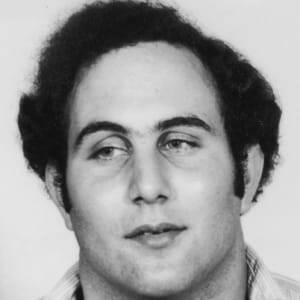 Known as Son of Sam, Berkowitz was arrested on August 10, 1977, 11 days after his last murder, and was sentenced to six consecutive 25-years-to-life terms. Born Richard David Falco to an impoverished Jewish mother on June 1, 1953 in Brooklyn, New York, Berkowitz was adopted by Jewish-American hardware store retailers Nathan and Pearl Berkowitz when he was just days old. He was reportedly a smart child but was troubled in his own way. 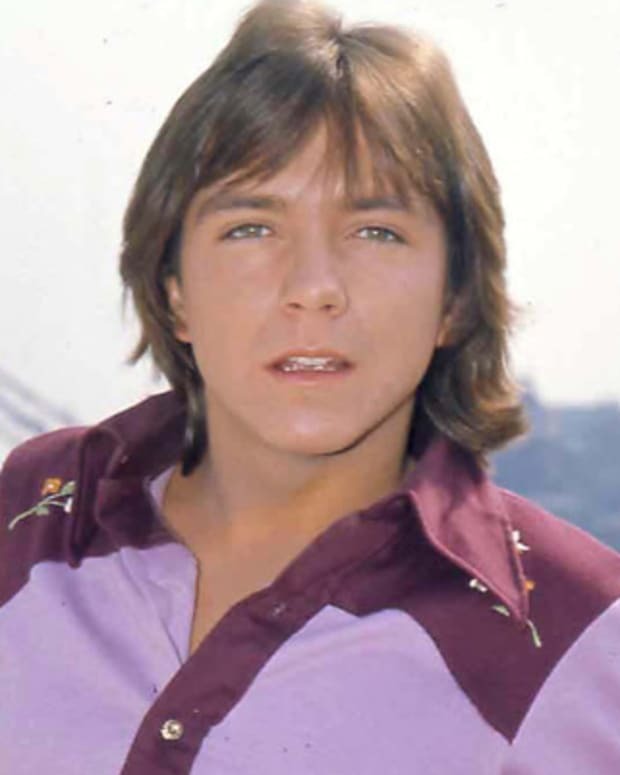 Having been close to his mother, he had a very difficult time as a teenager coping with her death. At the age of 18, Berkowitz enlisted in the U.S. Army and served in South Korea where he excelled as a proficient marksman. After finishing military service in 1974, Berkowitz returned to New York where he got a job as a letter sorter for the U.S. Postal Service and settled into an apartment in Yonkers. Neighbors and co-workers described him as a loner who kept to himself. 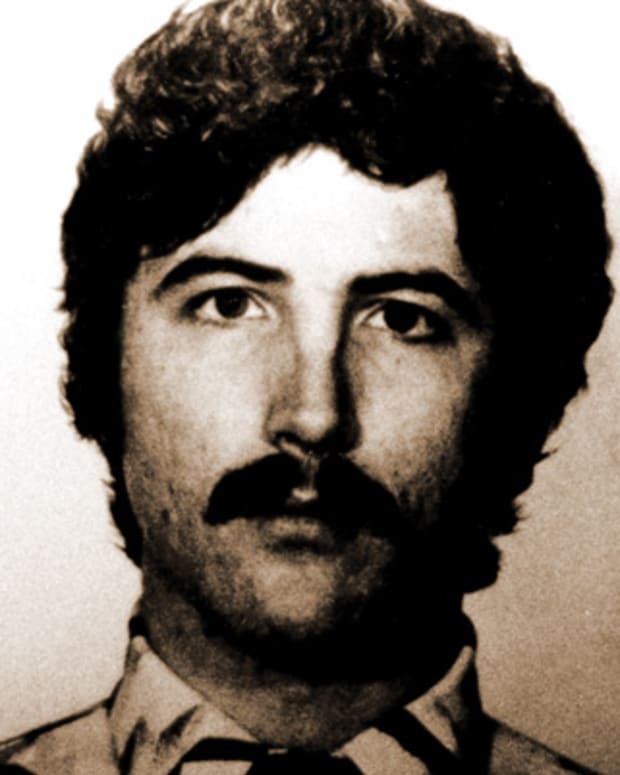 On July 29, 1976, Berkowitz began his killing rampage, starting with two teenage girls, Jody Valenti and Donna Lauria, in the Bronx. The two were sitting in Valenti&apos;s car in front of Lauria&apos;s home when Berkowitz shot at them, killing Lauria and injuring Valenti. A few months later, Berkowitz was at it again. Spotting a couple in yet another parked car, he fired at them, resulting in a massive injury to the man&apos;s skull. That November, Berkowitz also shot at two teen girls walking home together and left one paraplegic. Police around this time had yet to put these shooting incidents together to realize they were related. But all that changed in January 1977 when Berkowitz attacked another couple in a parked car. Approaching Christine Freund and her fiancé, Berkowitz shot twice, striking Freund&apos;s head, which later proved to be fatal. Because Berkowitz used the same .44 caliber gun in all of his shootings, the police were on his trail, initially referring to him as the “.44-caliber killer,” which later evolved to the “Son of Sam” moniker. That March, Berkowitz murdered college student Virginia Voskerichian as she was walking home from class. The next month Berkowitz claimed another couple, Valentina Suriani and Alexander Esau, in their car, but this time, he left a letter nearby addressed to NYPD Captain Joseph Borrelli, calling himself “Son of Sam” for the first time. 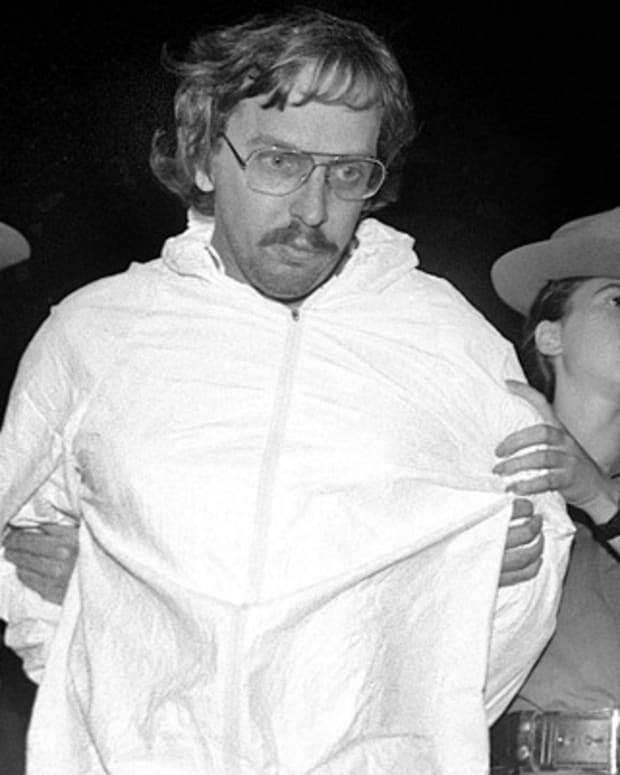 Throughout his murderous streak, Berkowitz left numerous letters near his victims’ bodies, taunting the police and eluding their capture. As a result, the media coverage of his crimes was widespread and Berkowitz relished the spotlight. All the while, New Yorkers lived in fear of being his next victim. Berkowitz&apos;s final hit happened in the early hours of July 31, 1977 in Brooklyn. 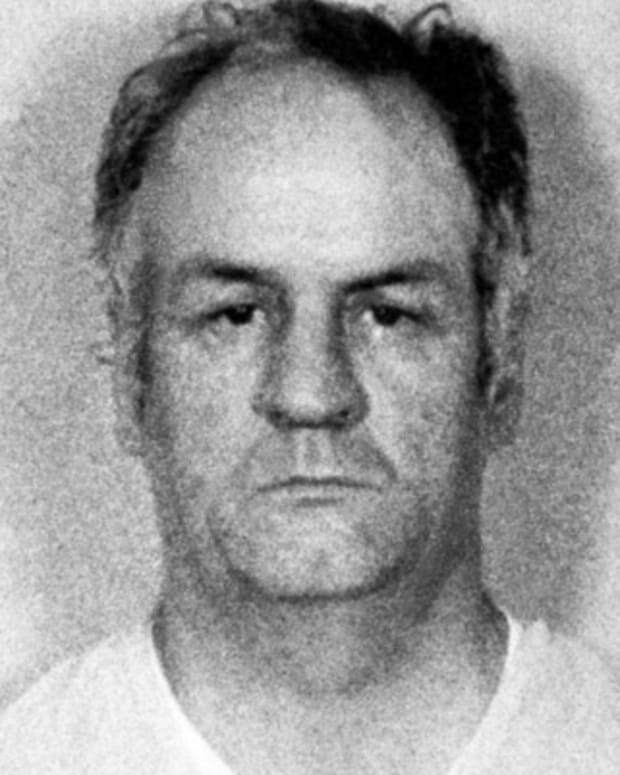 He shot Stacy Moskowitz and Bobby Violante. Moskowitz later died, and Violante was blinded in one eye and lost most of the vision in the other from his injuries. Fortunately for the police, a witness noticed something at the scene that helped in cracking the case. At the scene of the Moskowitz-Violante shootings, a witness saw a man getting away in a car that had a parking ticket on it. Only a handful of tickets were given out that day, and one of them was for Berkowitz. 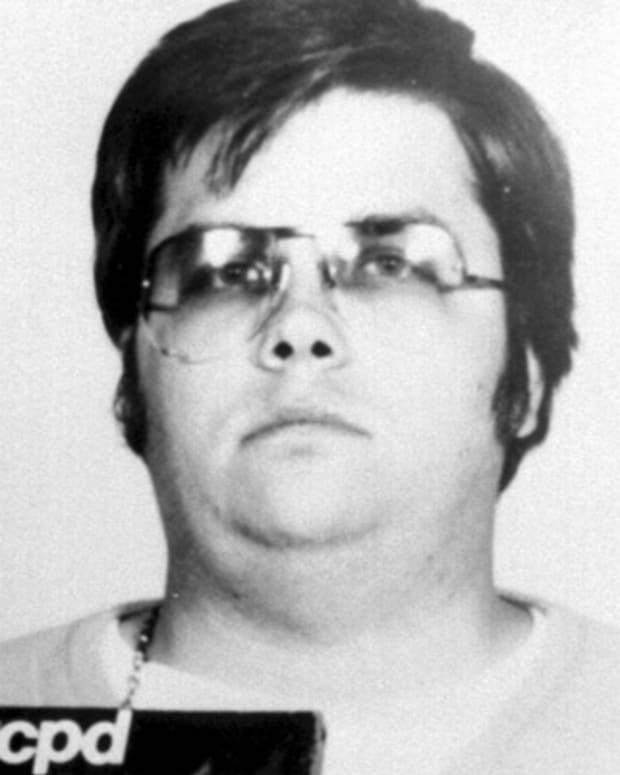 On August 10, 1977, authorities arrested him. According to The New York Times, Berkowitz said, "Well, you&apos;ve got me" when they took him into custody. During questioning, Berkowitz explained that he had been commanded to kill by his neighbor Sam Carr, who sent messages to Berkowitz through his dog, a demon-possessed Labrador retriever named “Harvey.” Due to his outrageous claims, Berkowitz underwent numerous psychological evaluations, but was declared “competent” to stand trial. 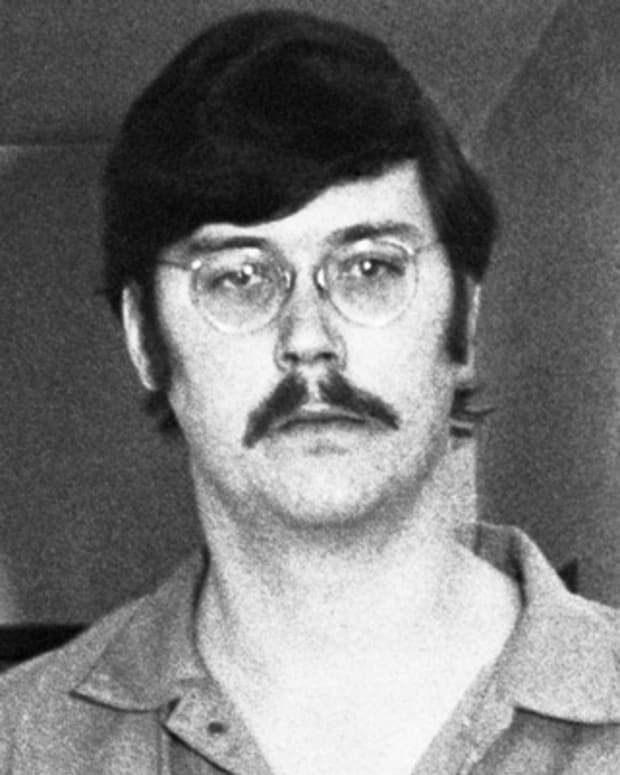 In 1978 Berkowitz pled guilty to the six killings, as well as nearly 1,500 fires he had set in and around New York City. 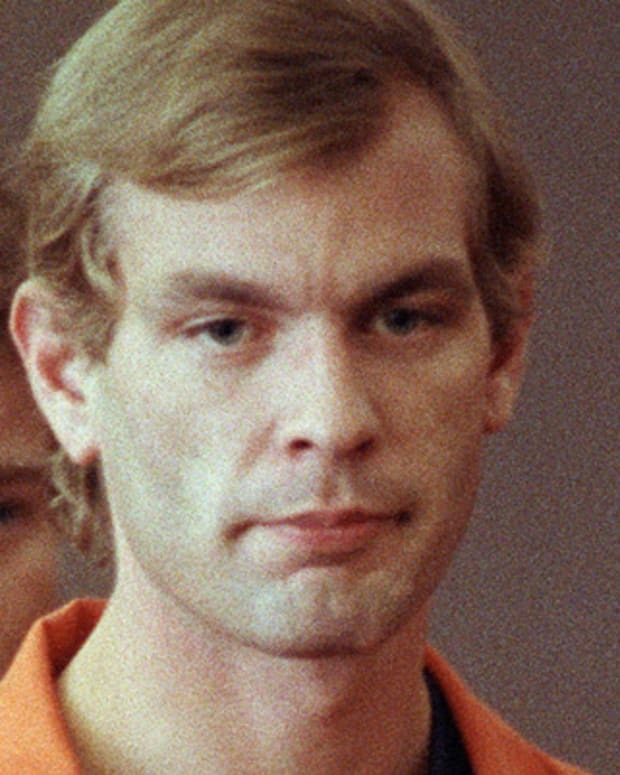 He received 25-years-to-life for each murder. Berkowitz’s sentencing hearing was dramatic — he tried to jump out of a window of the seventh-floor courtroom upon hearing the judge’s decision. Since his arrest, Berkowitz has retracted his possessed dog “Son of Sam” story — claiming “It was all a hoax, a silly hoax” as seen in his March 20, 1979 letter to his psychiatrist, Dr. David Abrahamsen. 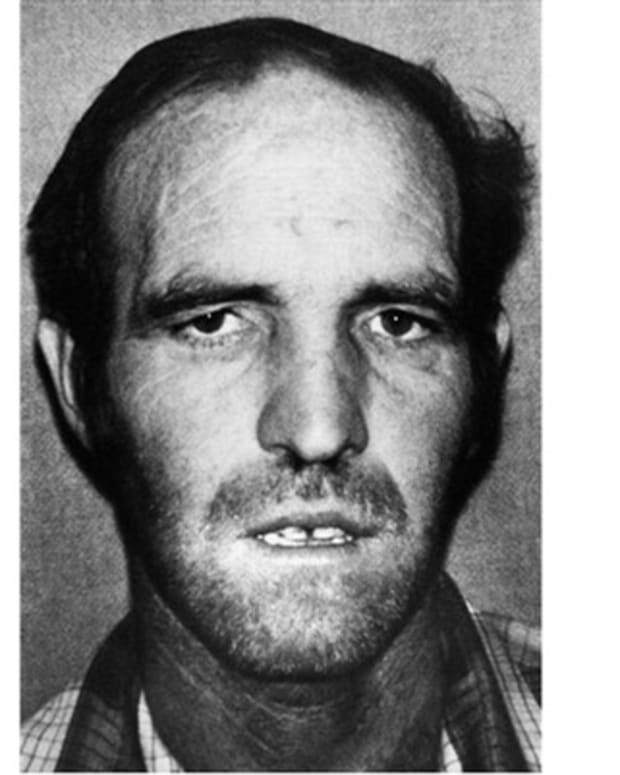 He also made statements that he had been part of a violent cult that helped him carry out the murders and that fellow members John and Michael Carr (Sam Carr&apos;s sons) assisted him. Berkowitz has been substantial sums of money to share his story. However, nearly all states — including New York — have since passed laws, sometimes known as “Son of Sam laws,” that prevent convicted criminals from financially profiting from books, movies, or other enterprises related to their crimes. Although there are numerous media renditions of the Son of Sam case, Berkowitz does not financially profit from any works by him or anyone else. In 1996 Yonkers police reopened Berkowitz’s case to investigate some of his claims, but since there&apos;s been no significant findings, the investigation has been suspended, but remains unclosed. Although he has been put up for parole on numerous occasions (most recently in 2016 and he will be eligible for parole for the 16th time in 2018), he has been consistently denied release. Berkowitz is currently serving his time in Shawangunk Correctional Facility in Wallkill, New York. While in prison, Berkowitz has become an evangelical Christian. Instead of "Son of Sam," he now prefers "Son of Hope” as seen in his book, Son of Hope: The Prison Journals of David Berkowitz (2006) and featured on his website (run by his supporters) because he is not allowed access to the Internet). In his book and on the site, he provides an apology to his victims and their families. 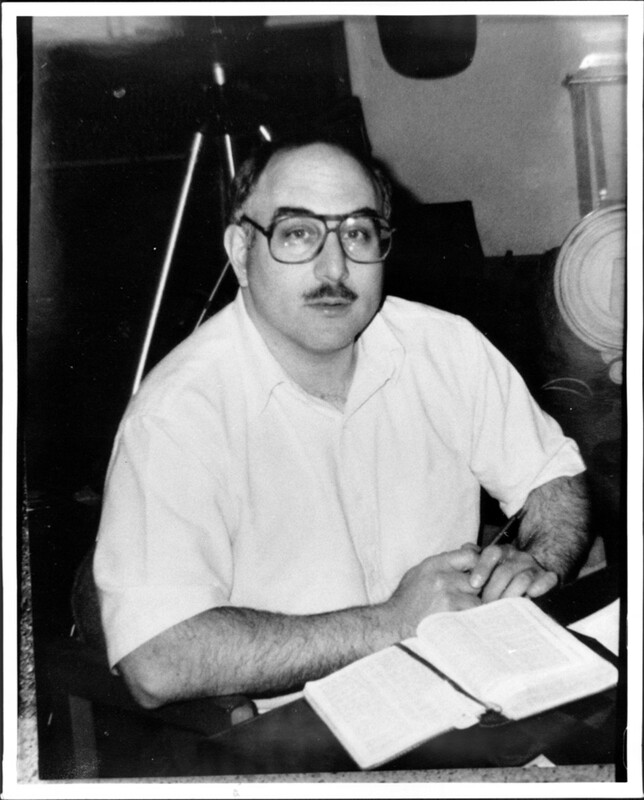 In prison, Berkowitz continues to write journal essays on faith and repentance as well as contribute to school-based projects for students in psychology, criminology, and sociology who want to learn more about the criminal mind and the criminal justice system. In February 2018, the New York Post reported that Berkowitz had had a heart attack prior to his first surgery in December. In late January 2018, he had to undergo further treatment and returned to the hospital after experiencing complications.